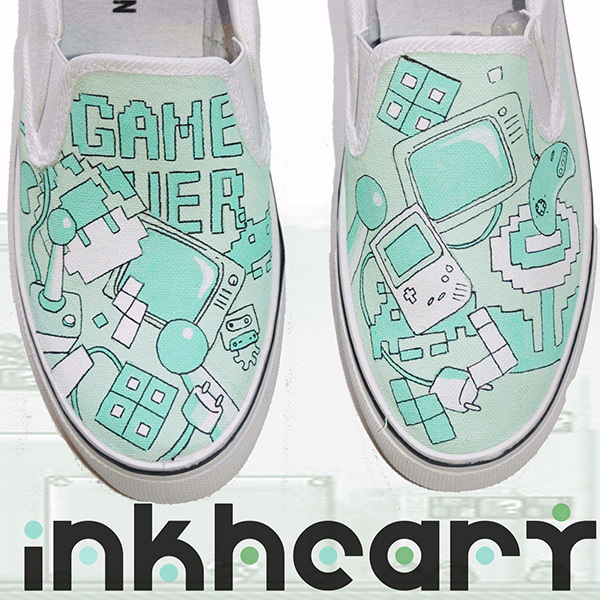 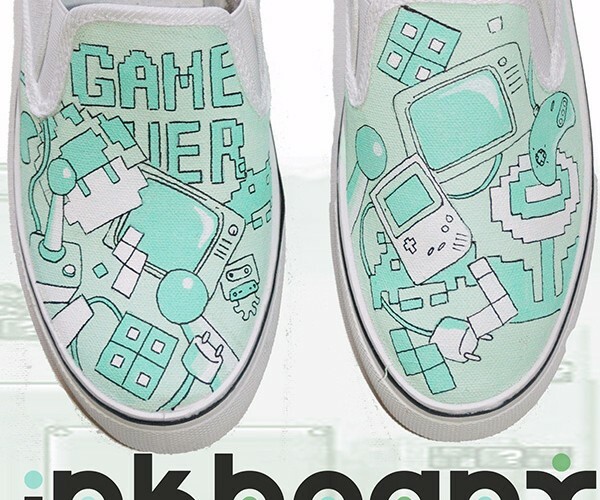 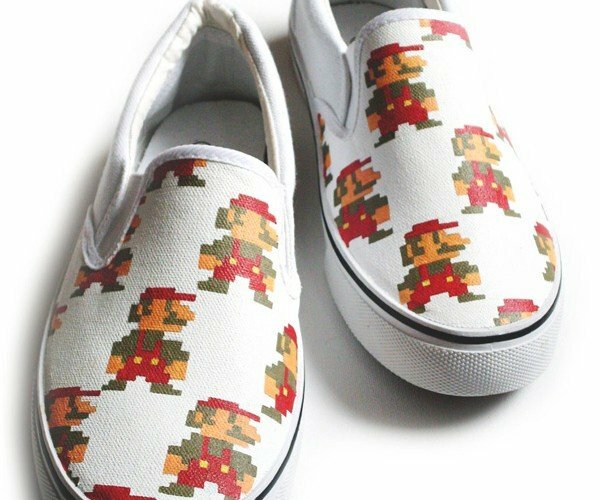 If you can’t find – or afford – the official Super Mario Bros. Chuck Taylor shoes, here’s an equally sweet alternative courtesy of Etsy seller Felix Green aka InkheartKicks. 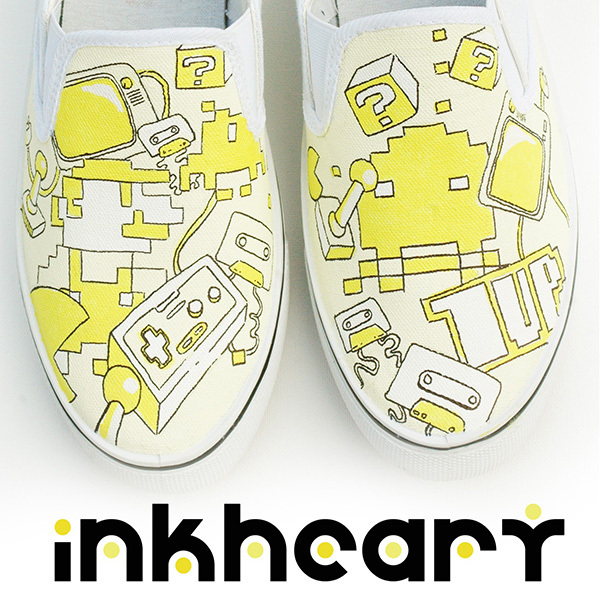 Felix painted each pixel himself using acrylic paint, so not only are they beautiful, they’re waterproof as well. 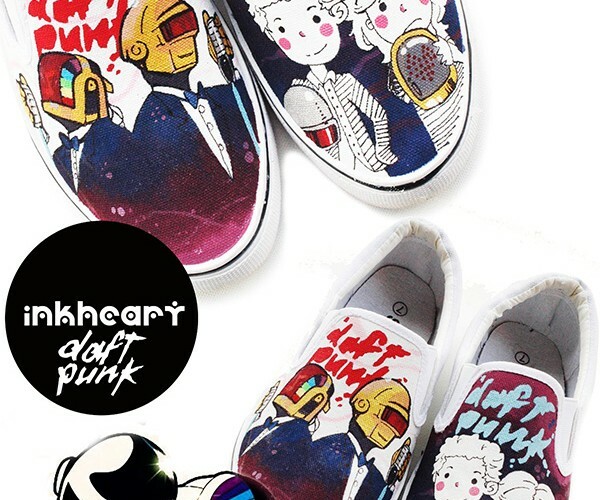 Felix is also very willing to accommodate custom requests – “any design, any colour, any size, any shoe!” is his tagline. 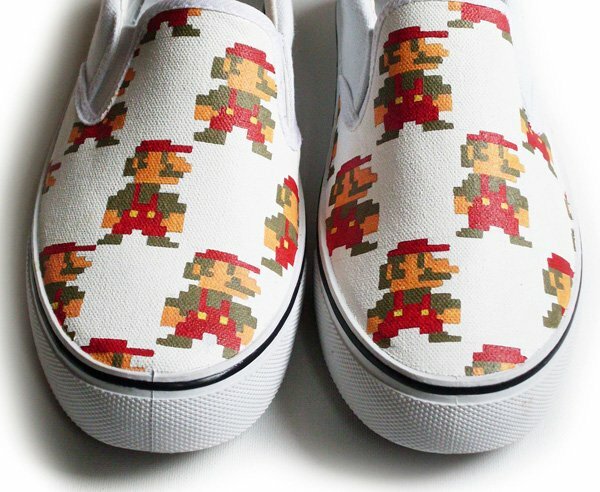 I don’t want to take away the spotlight from the awesome Mario slip ons, but I just had to share some of Felix’ other products. 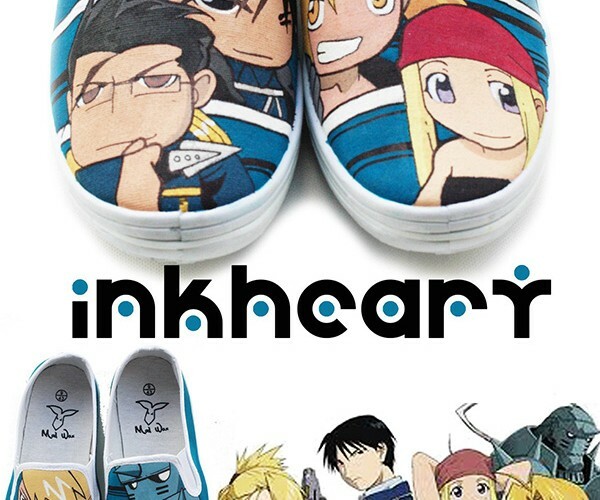 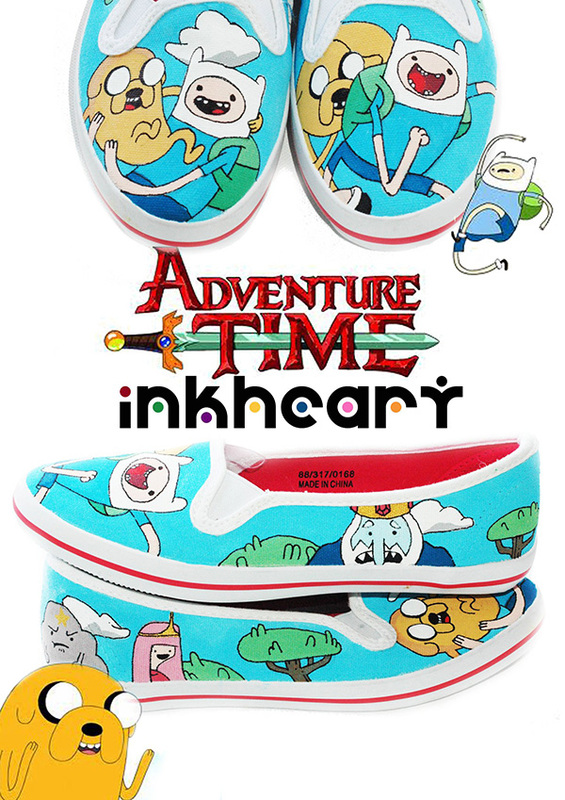 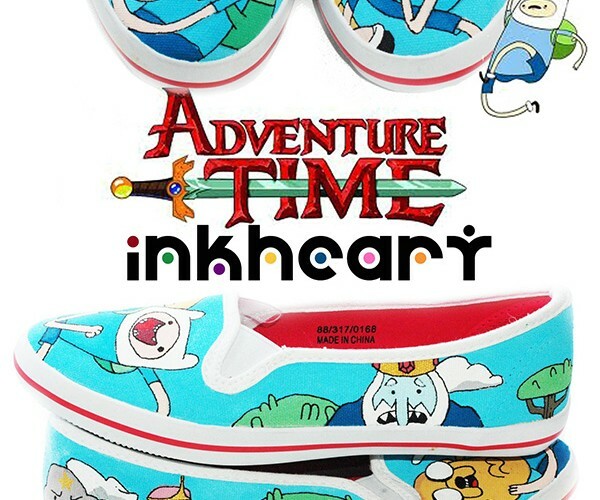 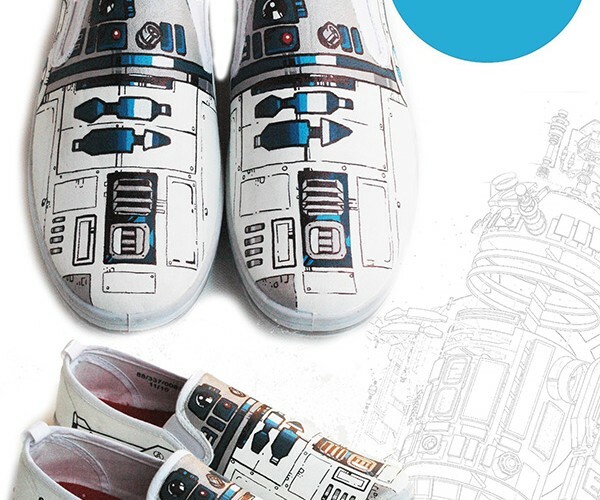 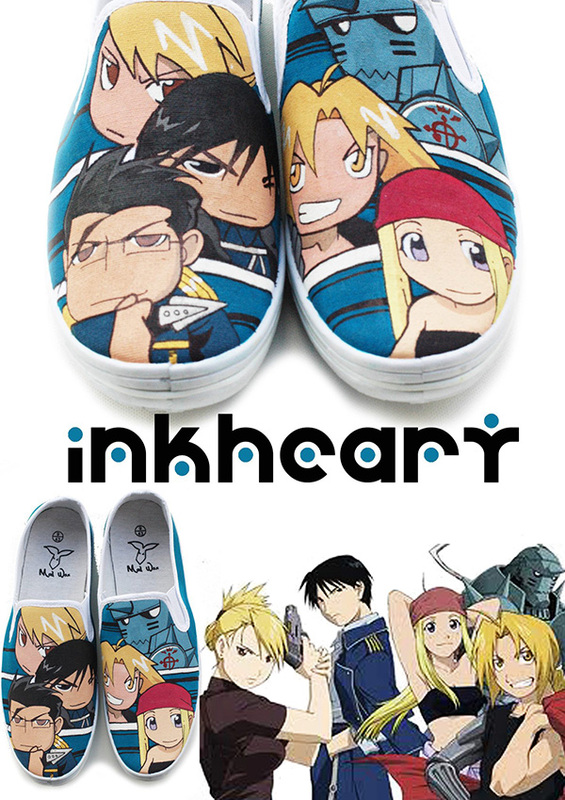 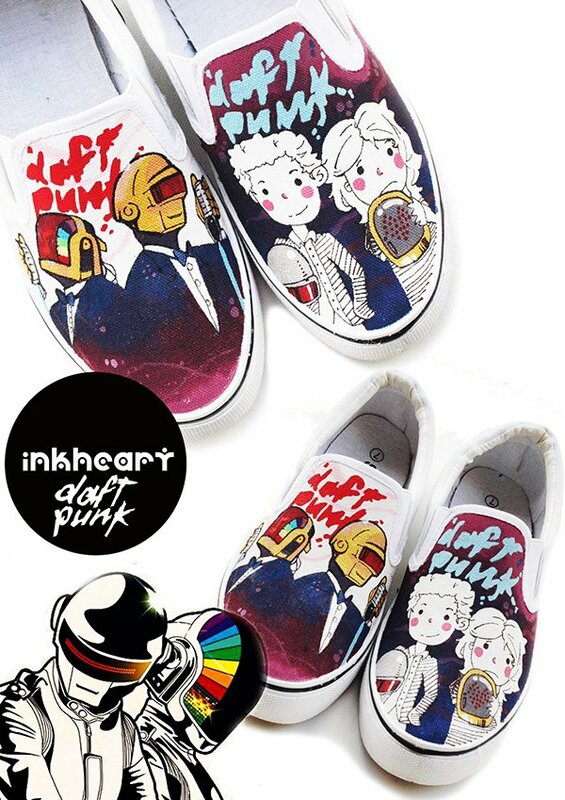 The yellow and green ones are original designs, while the bleepin’ beautiful R2-D2 shoes, the hard, good, fast and strong Daft Punk shoes, the fully awesome Fullmetal Alchemist shoes and the algebraic Adventure Time shoes are custom orders. 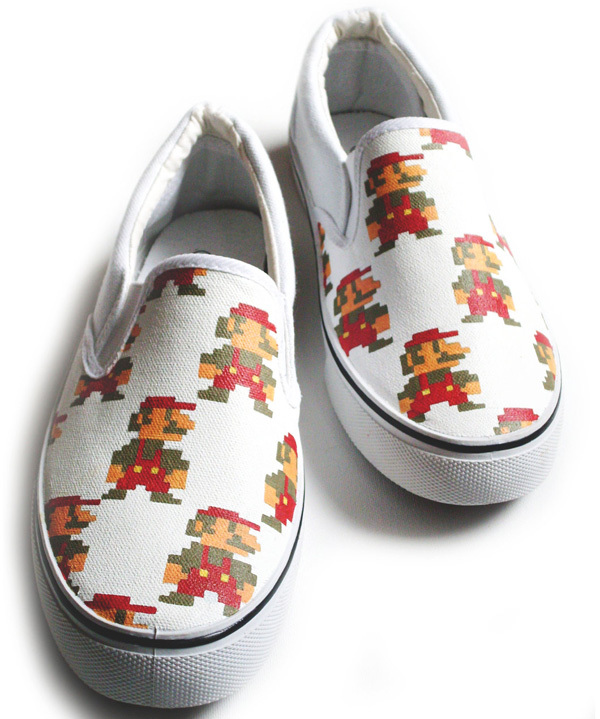 You can order the Mario slip-ons from Felix’ Etsy shop for about $80 (USD). 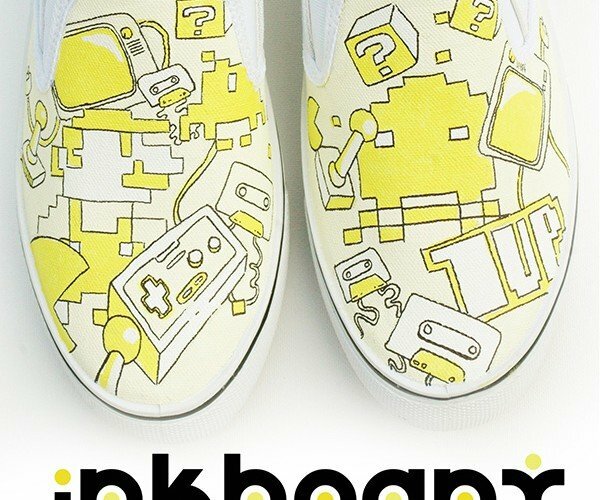 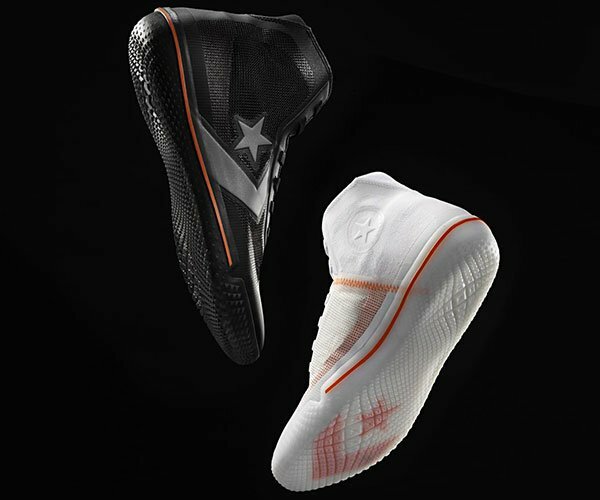 Don’t be fooled by the price; even if they’re cheaper than the Mario Chucks, these are way rarer because Felix only made this one pair. 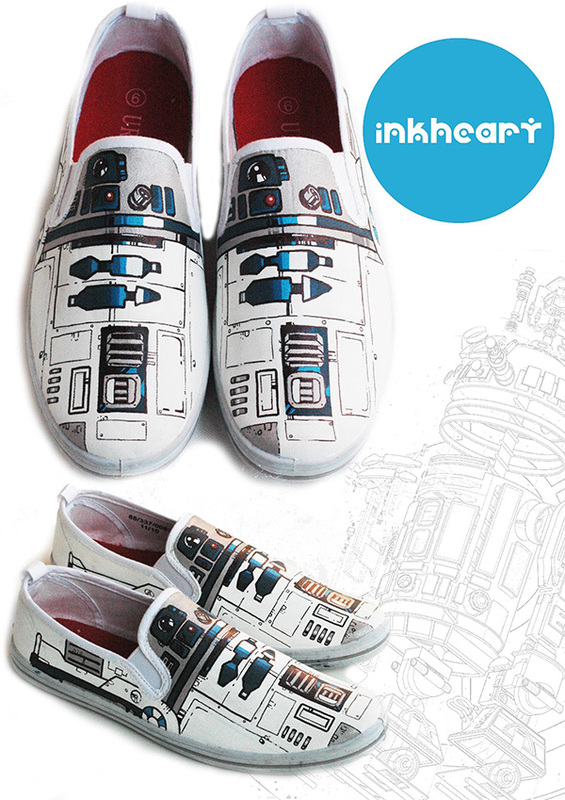 Visit his Facebook page for more of his products.